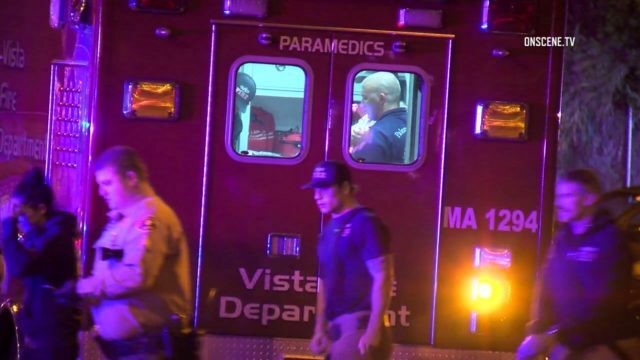 The city of Vista entered a fourth ambulance into service Sunday, adding to the three already operating in the city. The ambulance will be housed at Fire Station 3 on Old Taylor Street, according to city officials. It will be staffed by two firefighter/paramedics. The new vehicle returns the fire department to its pre-recession fleet of four ambulances. In 2011, the city was forced to retire an ambulance due to operational costs. Plans to purchase the new vehicle were first announced in May. In addition to the ambulances, the Vista Fire Department has five fire engines and a ladder truck. The city employs a total of 27 emergency responders. In 2016, the fire department responded to 14,138 calls for service.